Tri-level home with covered front porch in Shadow Mountain. Great property with formal living & dining rooms with vaulted ceilings. 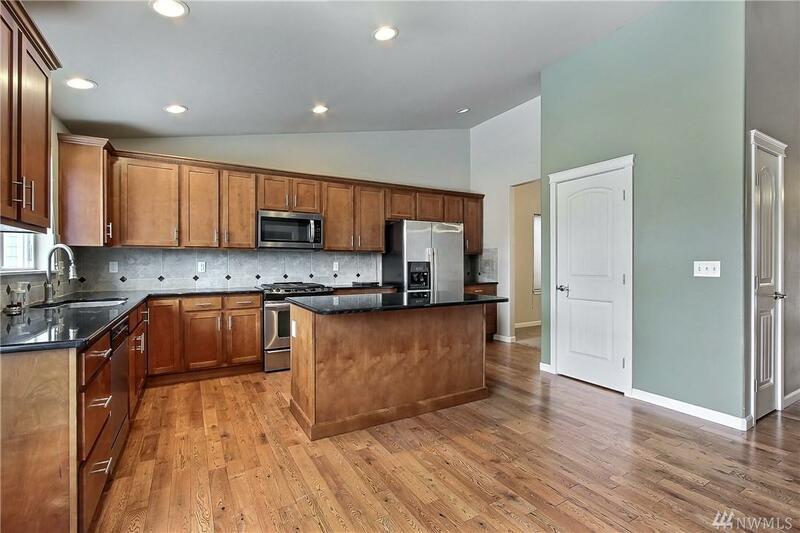 Upgraded eat-in kitchen with granite, hardwoods, pantry & lg breakfast island. 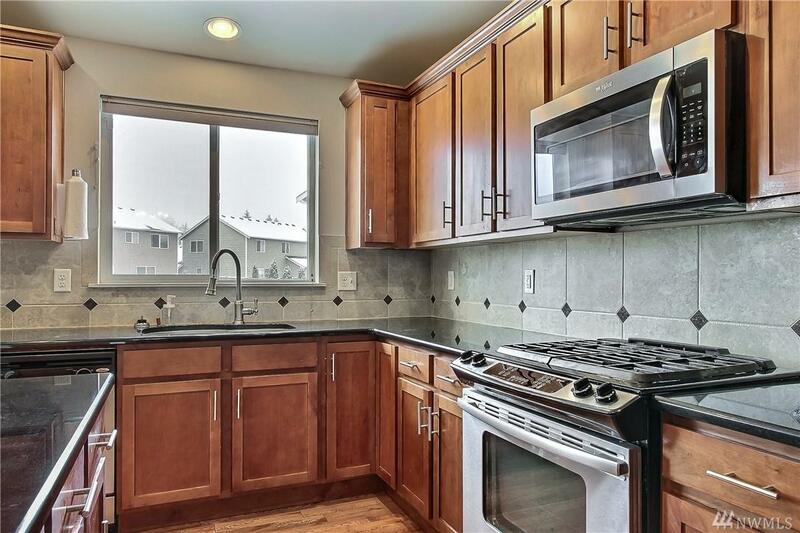 The lower level offers lg family rm w/corner gas fp & extra bd/office + 1/2 bath. Slider takes you out to the fully fenced back yard. 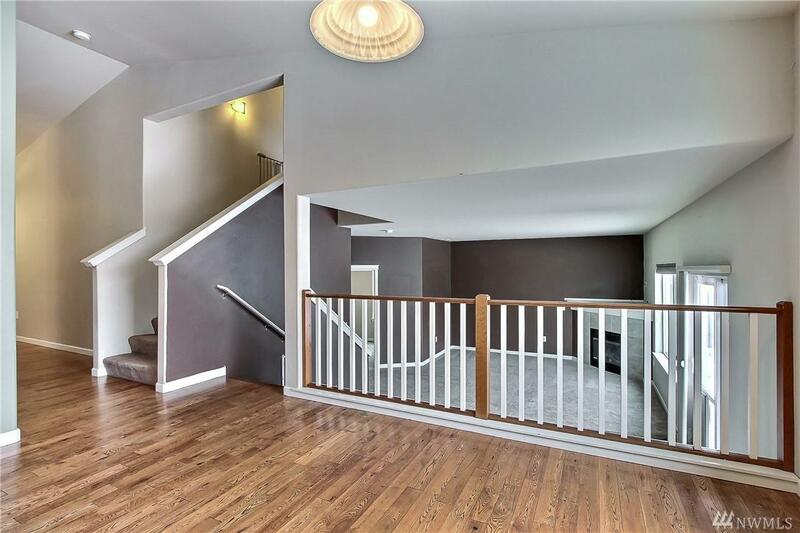 Upstairs you will find master w/lg walk-in closet and 5-piece bath. 2 other lg bedrooms upstairs. Home is ready for a little cosmetic help! 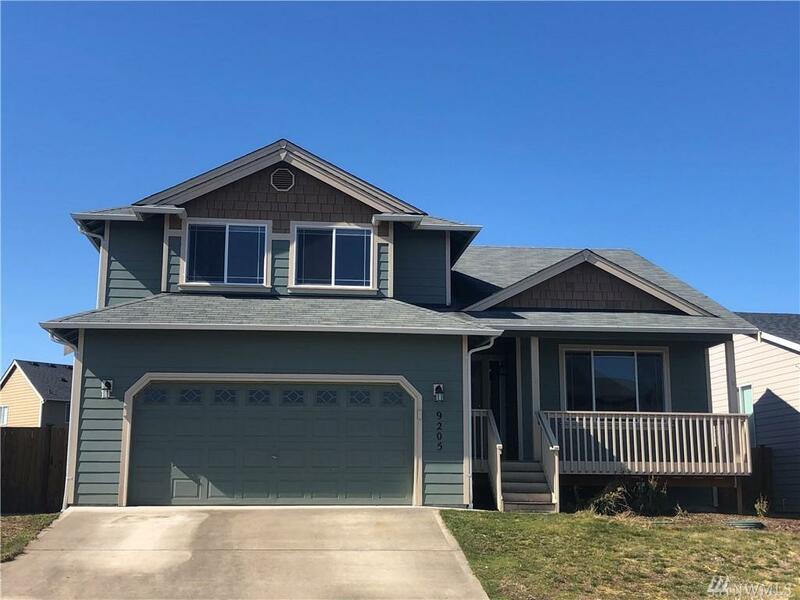 Close to JBLM!